The Dodge Ram Trucks’ 2018 Super Bowl ad, harnessing the rousing oratory of Martin Luther King Jr.’s call to service, the “Drum Major Instinct” speech, to loving close-ups of 350-horsepower pickup trucks, attracted instant, widespread condemnation. Many lampooned the use of King’s image to sell trucks, and a parody of the ad, recut with King’s critique of the ad industry’s persuasions from the very same speech used by Ram, has been viewed over 2 million times. The Dodge Revolutionary Union Movement (DRUM) led a wildcat strike of 3,000 workers that lasted three days in 1968. The controversy is the latest example of an ad maker stepping just a bit too far in the ongoing, unceasing cannibalization of everything noble, meaningful, fun, or weird in our culture by the machinery of capitalism; the chorus of derision it provoked can be understood as the policing of the excesses of that process as a breach of corporate etiquette, in a way that allows the overall commercialization of everything to proceed as usual. “We’re just in a place where we get called on authenticity and people don’t want to be emotionally manipulated,” concluded ad executive Susan Credle in the New York Times . Those who condemn the ad, however, ignore the deep connection of Dodge Chrysler, Ram Trucks’ predecessor company, with America’s Black liberation struggle. His letter was no empty threat. Over the next several years the Dodge Revolutionary Union Movement, or DRUM, a black worker insurgency cofounded by Baker, Marian Kramer, Chuck Wooten, and eight others, organized an assault on white supremacy and capitalism, dynamics they, like King in his last years, saw as fundamentally mixed in America’s concrete foundation. 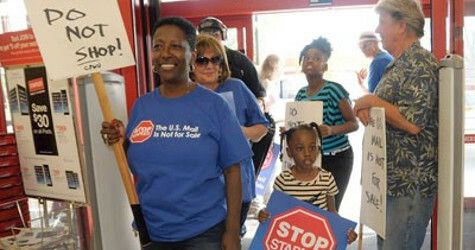 DRUM moved against Dodge and a United Auto Workers they argued was complicit in the exploitation of black workers, contesting union elections, producing newsletters, and leading wildcat strikes. 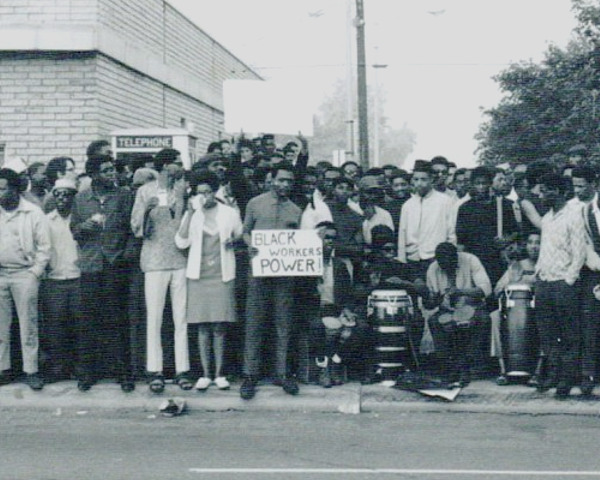 Other Revolutionary Union Movements were formed across the city and beyond, which were united in 1969 as the League of Revolutionary Black Workers. Workers often responded to these hellish conditions with violence. In researching my book, I reviewed every available grievance record from Dodge Main, the company’s major plant, and its associated foundry, from 1950-75. By doing so, I was able to track the meteoric rise of individual workplace violence in the plant in the late 1960s and early 1970s, as workers pushed to the limit attacked supervisors and each other with fists, knives, and guns. [Ed. see 1978 movie “Blue Collar.”] At another Detroit Chrysler plant, the Eldon Avenue Axle factory, Black autoworker James Johnson cracked under the strain of racist harassment and a violent, dysfunctional workplace, murdering two supervisors and a co-worker after being suspended. In the nationally publicized trial that followed, Johnson’s radical attorneys, Ken Cockrel and Justin Ravitz, successfully put Chrysler on trial, arguing their labor process was a crucial factor in Johnson’s act. The jury found Johnson not criminally responsible. After that, attorney Ron Glotta successfully won worker’s compensation for Johnson while he was held in a mental institution. Reviewing this history reveals not only the racism and exploitation of Dodge’s plants in the 1960s and 70s, it shows that acts of individual violence at work so often understood as solely the transgressions of individuals are often deeply connected to the labor process, working conditions, and workplace culture. 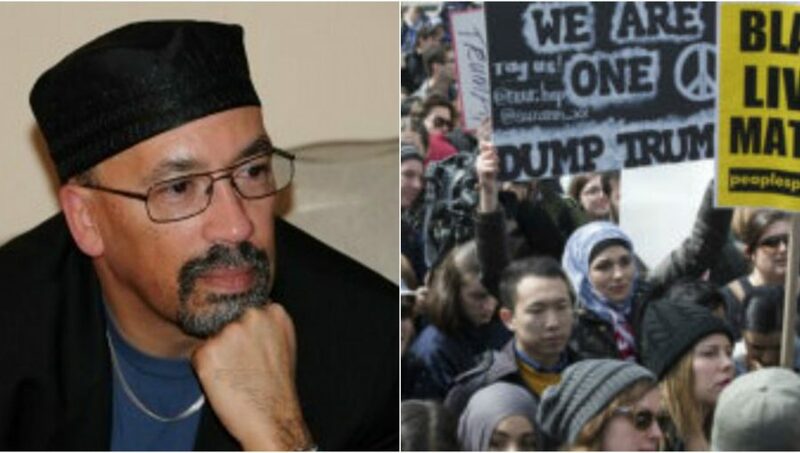 It is also a necessary context to understanding DRUM and the League of Revolutionary Black Workers, groups sometimes demonized and dismissed because of their commitment to violence, at least rhetorically, which has often been lazily contrasted as the “Bad” Black activism against King’s nonviolent “good” activism. 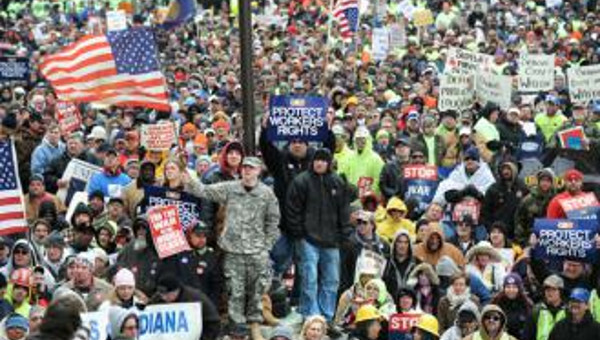 DRUM’s embrace of violence did cut both ways, inspiring supporters and forcing Dodge and the UAW to take notice on one hand, alienating many potential allies among fellow workers on the other. It is crucial to remember, though, that it was not adventurist or deranged; it was formed and inspired by the violence visited upon them every day as they built Dodge vehicles. 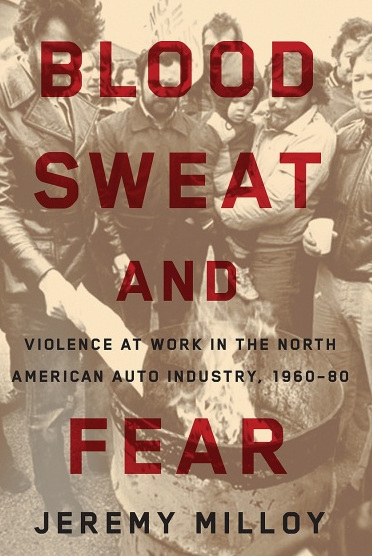 and Canada, and is the author of Blood, Sweat, and Fear: Violence at Work in the North American Auto Industry, 1960-80 . 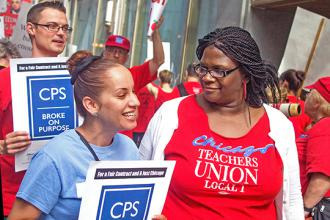 Are Chicago Teachers Headed Toward a Strike?